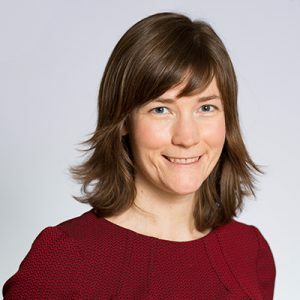 Mary Deutscher joined the Centre for Clinical Ethics after completing her PhD in Public Policy at the Johnson Shoyama Graduate School of Public Policy at the University of Saskatchewan. She is currently the Bioethicist for the Catholic Health Association of Saskatchewan and St. Paul’s Hospital in Saskatoon, where she works in close collaboration with the Saskatchewan Health Authority. Her primary research area is conscience issues in healthcare, and she serves as the bioethicist on the Behavioural Research Ethics Board for the University of Saskatchewan. Her approach to clinical and organizational ethics has been shaped by her experience as a hospital chaplain and her commitment to the mission of faith-based healthcare.